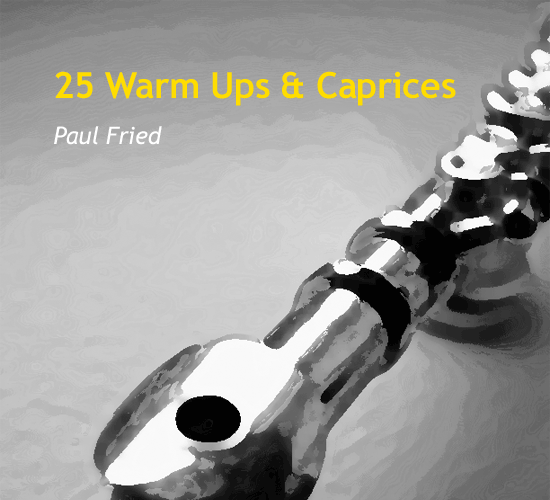 Check out this delightful collection of caprices that provide fundamental techniques while being quite varied in style. 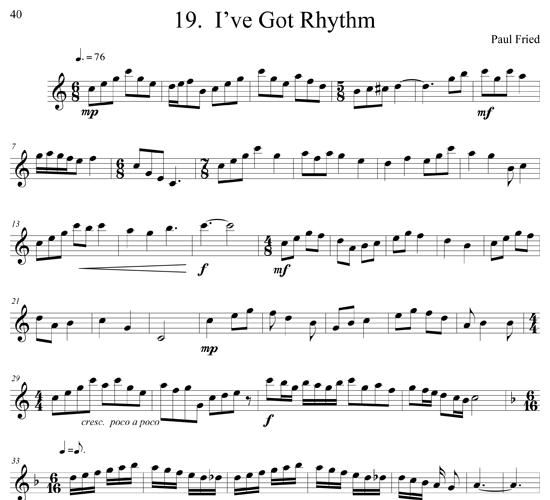 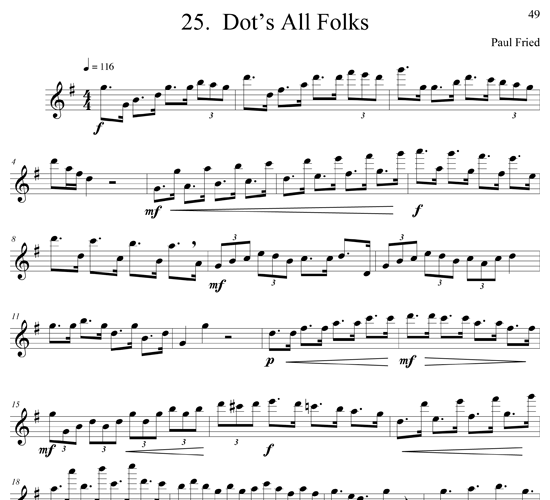 This is a prime example of music that facilitates worthwhile practice through creative and insightful etudes. 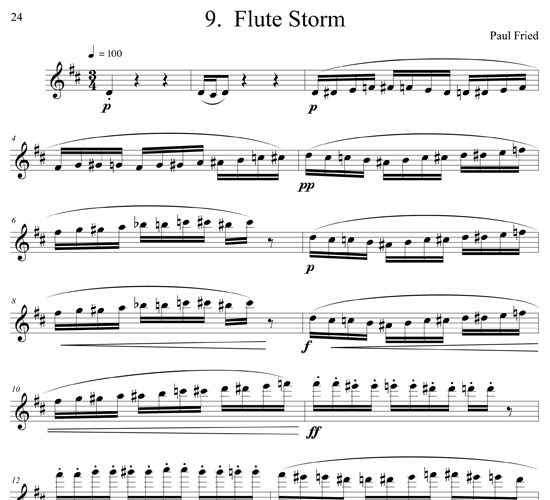 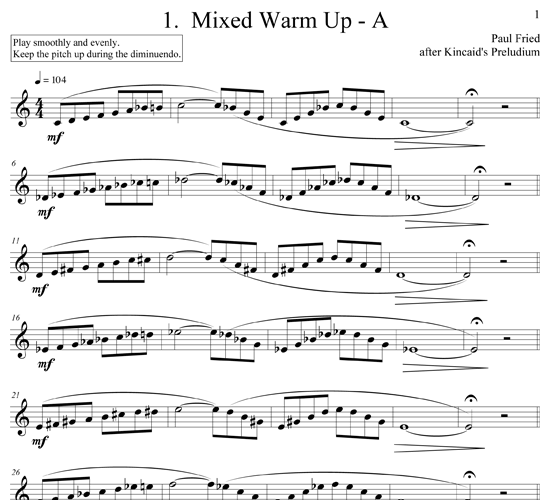 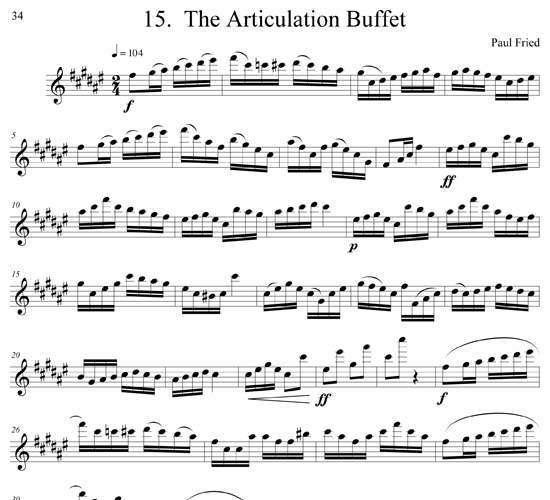 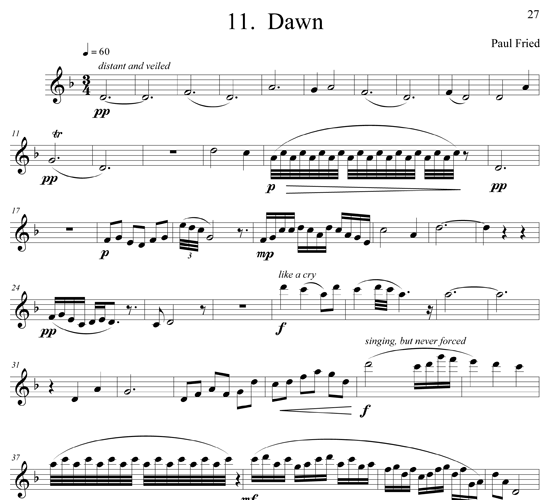 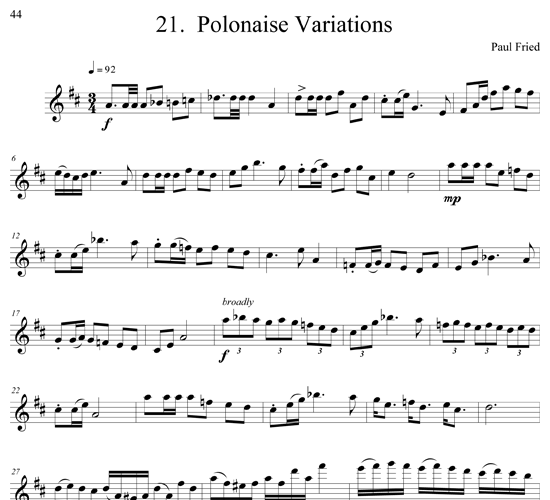 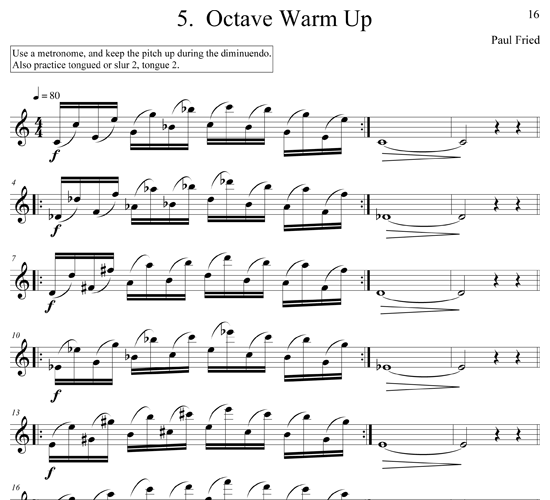 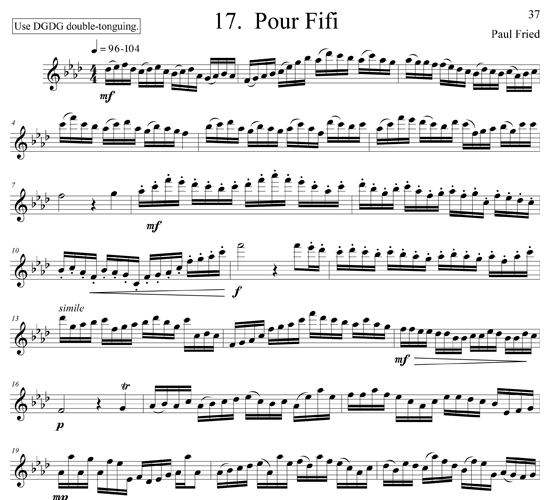 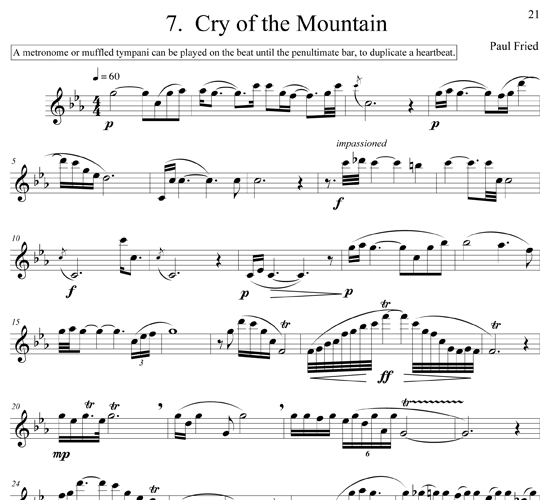 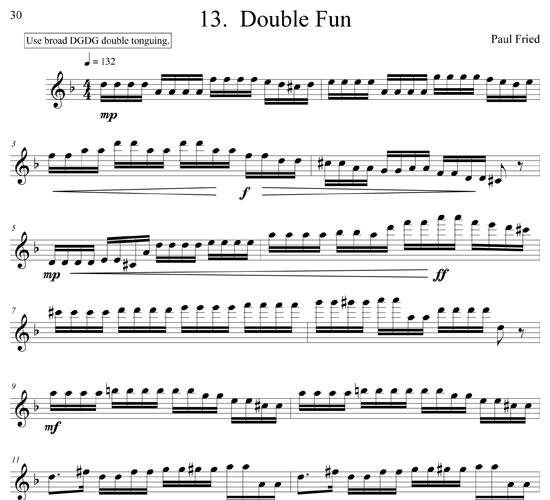 Paul's “Almost Baroque Flute Duet” is included as an eight-page bonus.